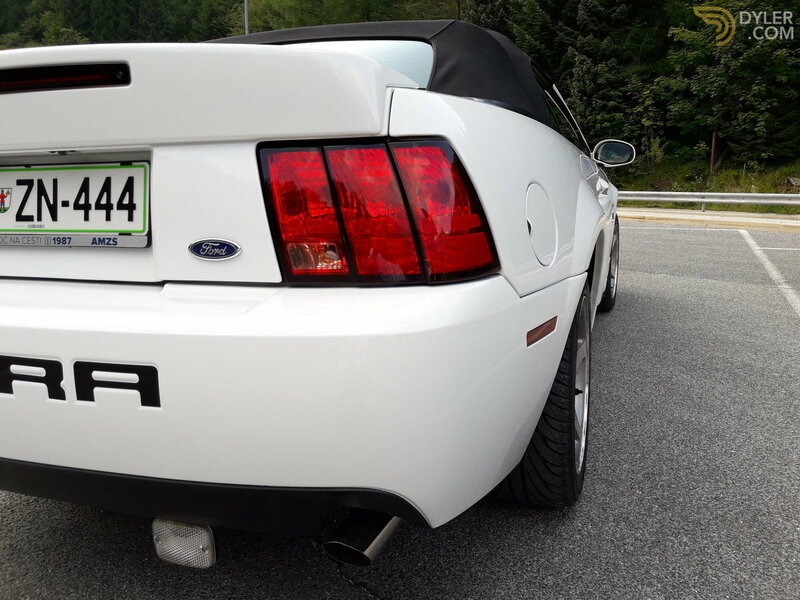 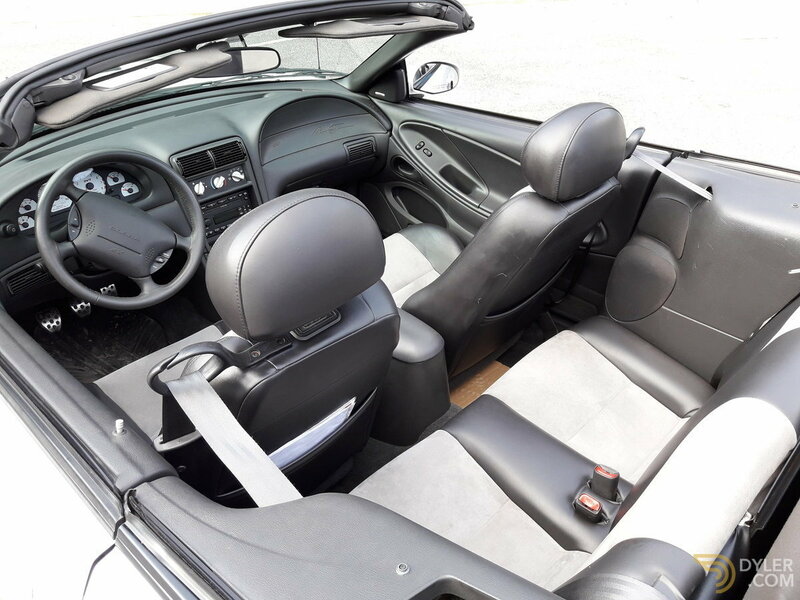 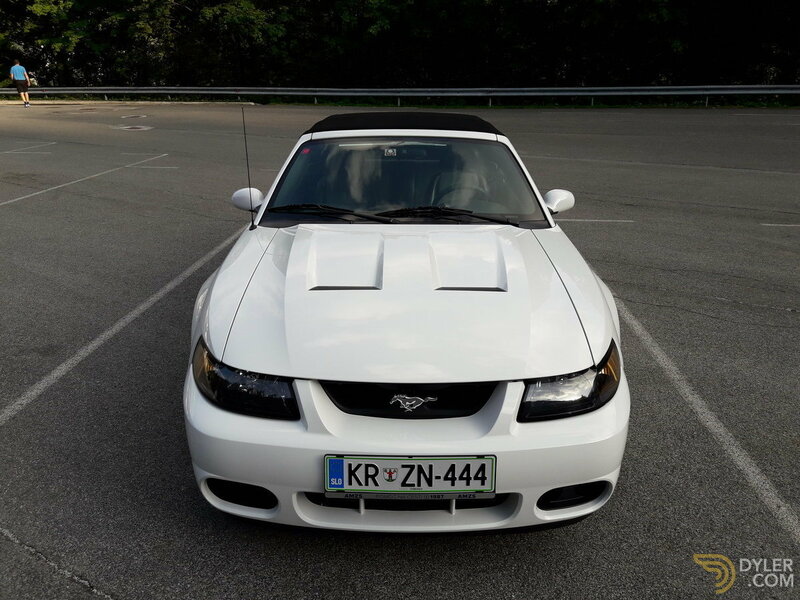 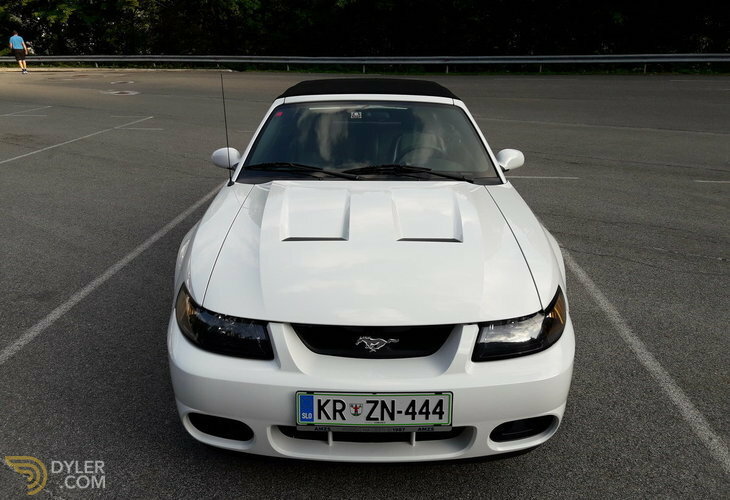 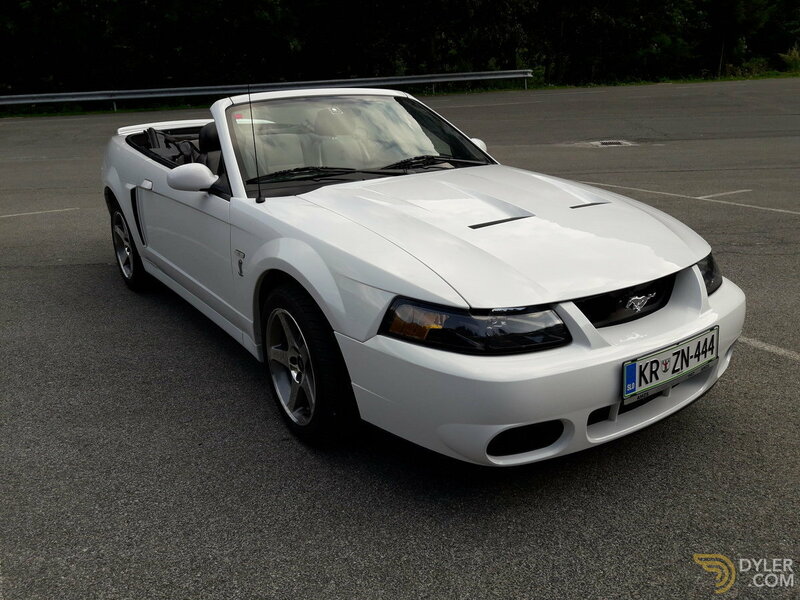 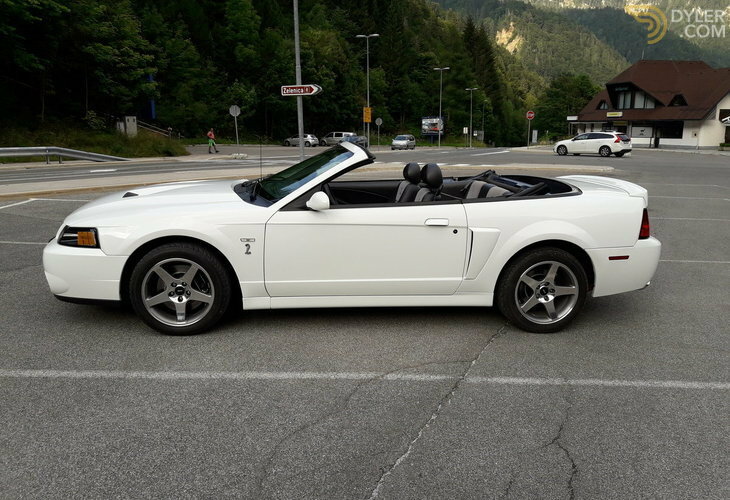 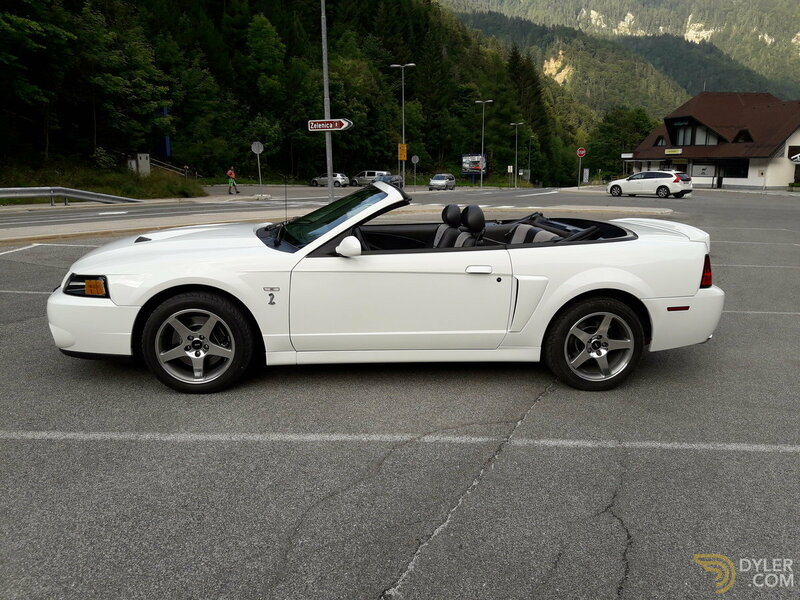 For sale is my 2003 Ford SVT Mustang Cobra convertible. 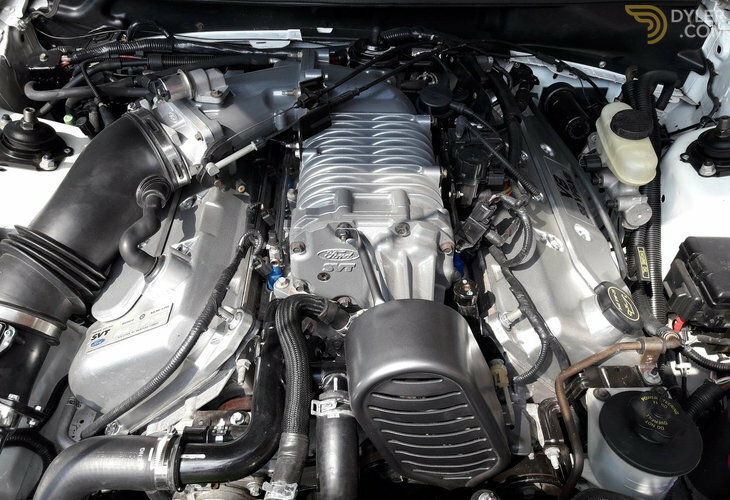 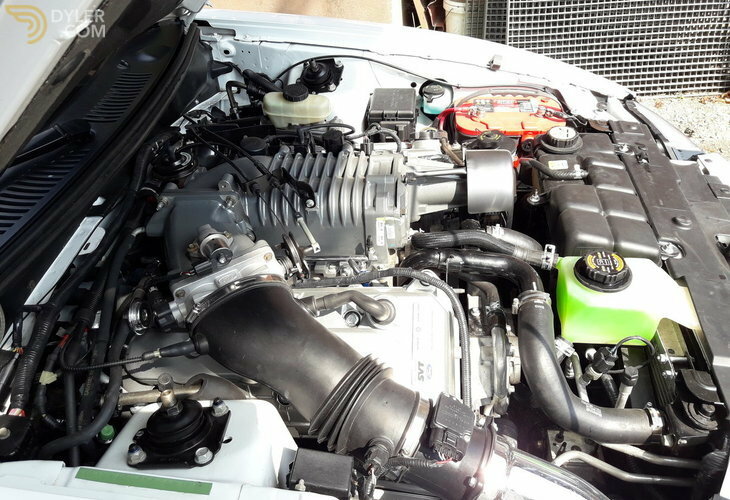 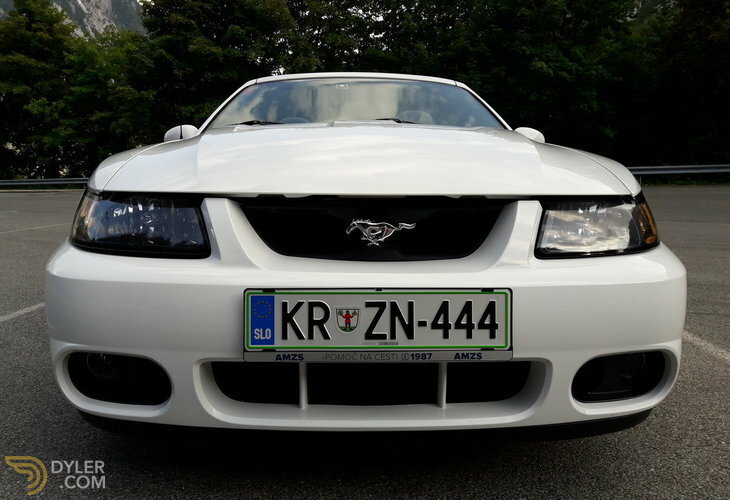 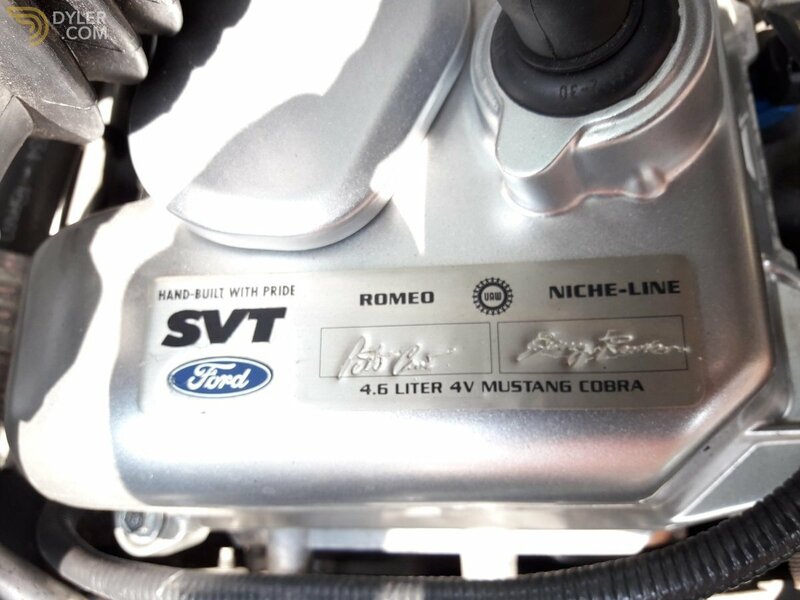 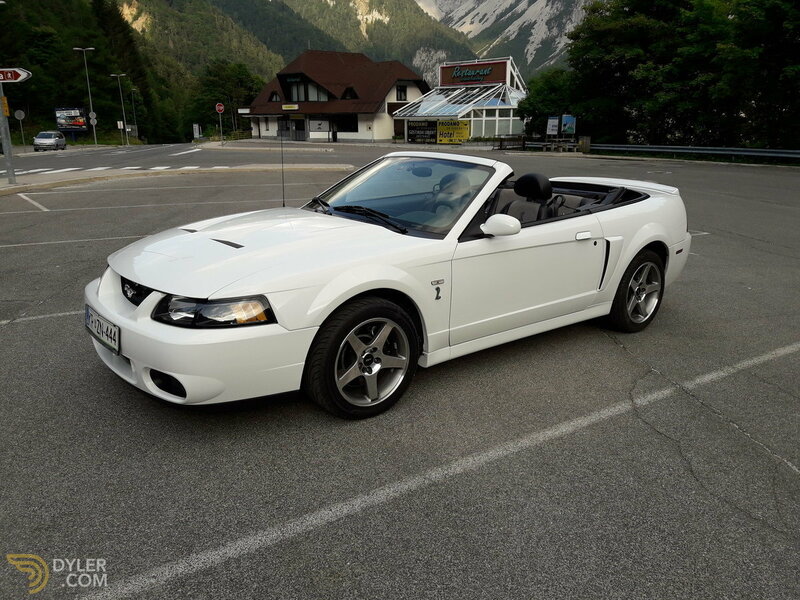 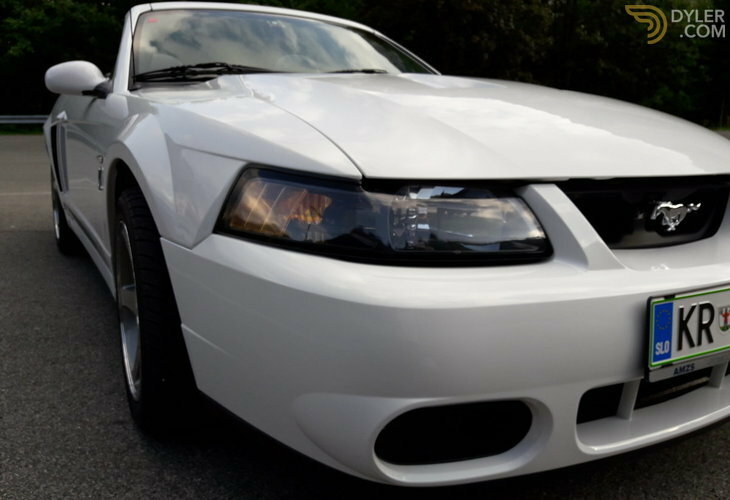 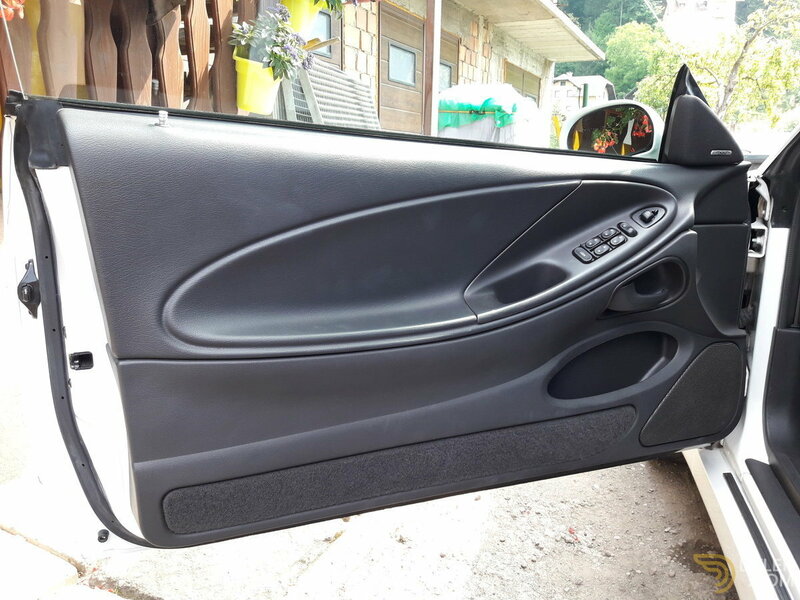 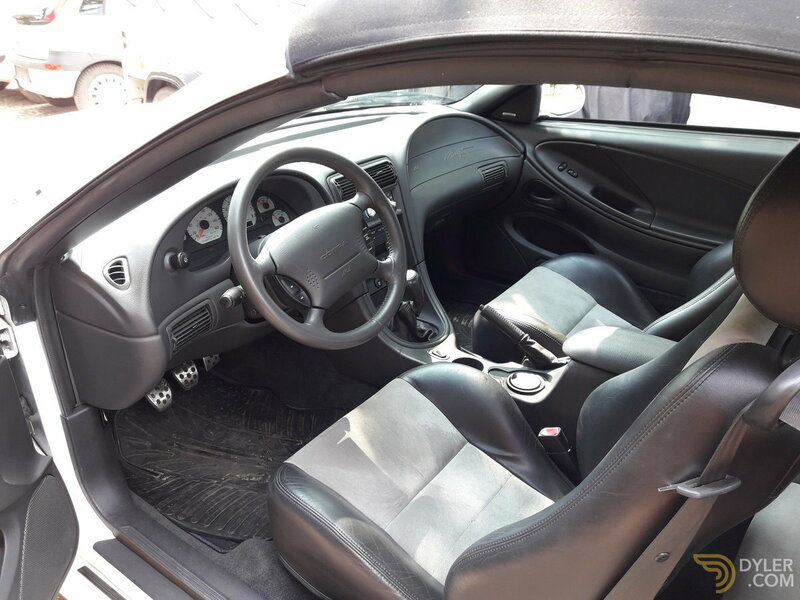 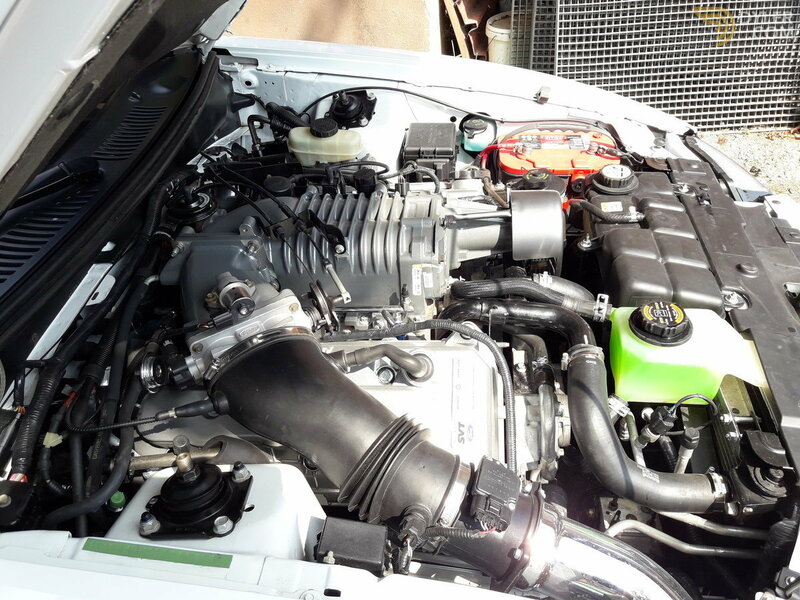 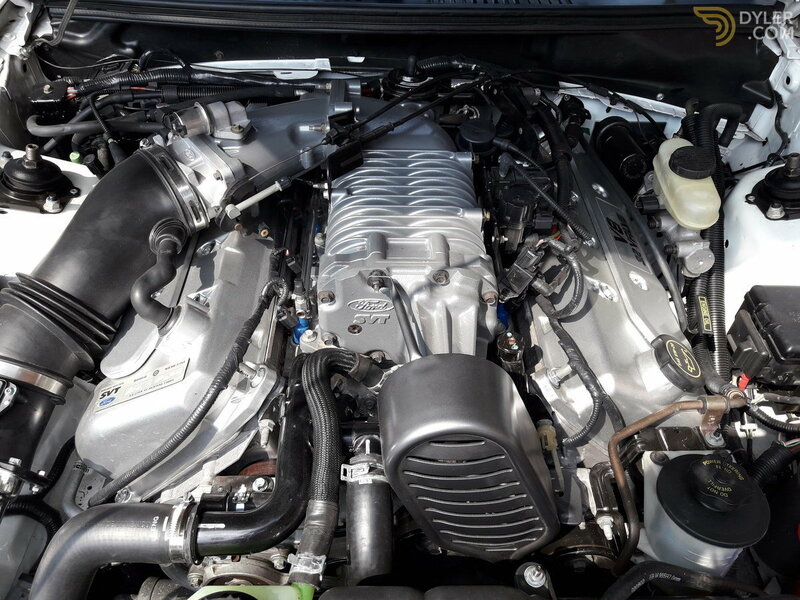 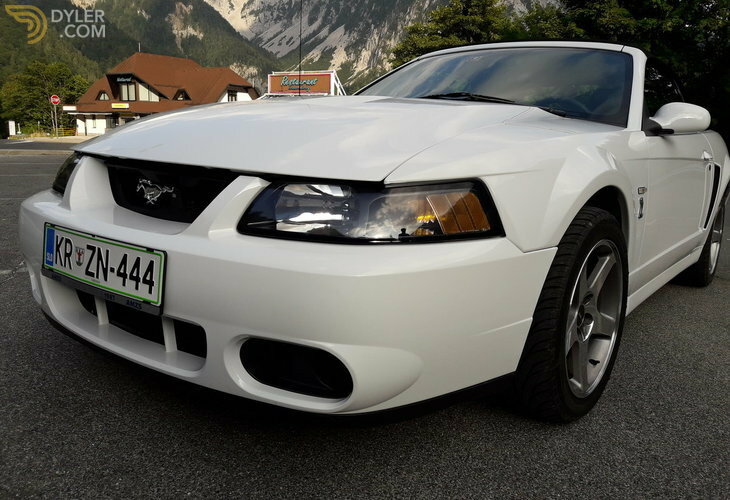 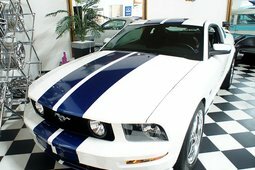 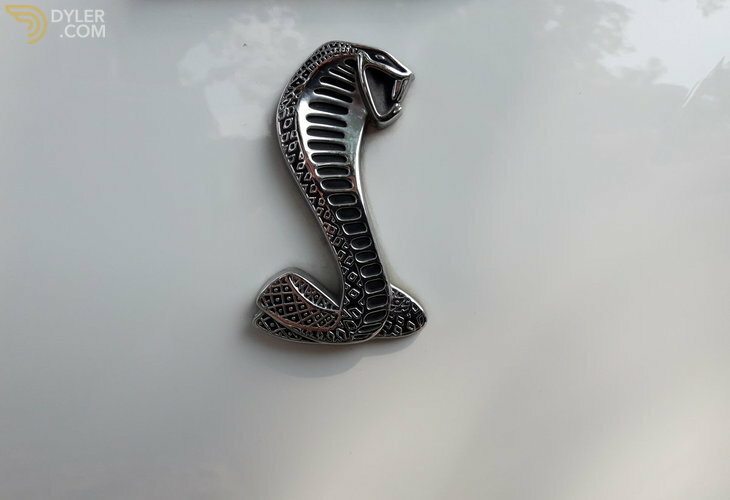 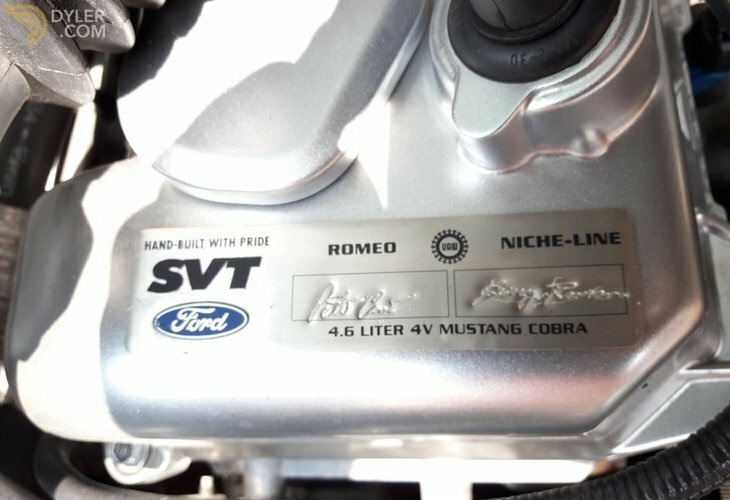 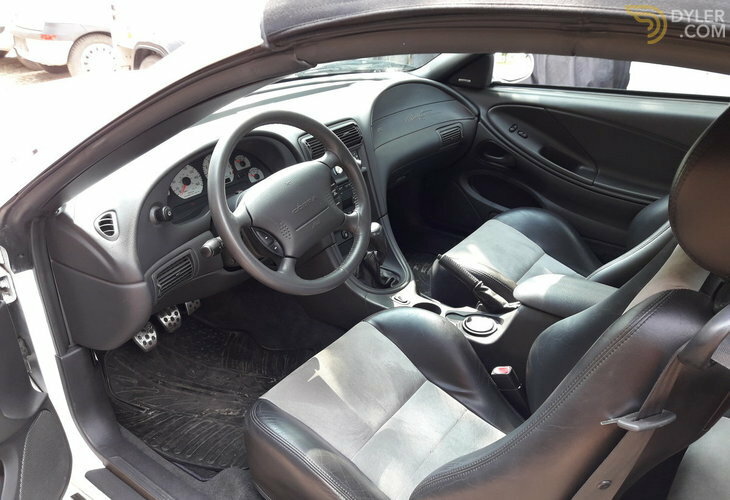 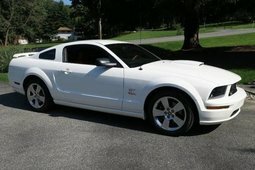 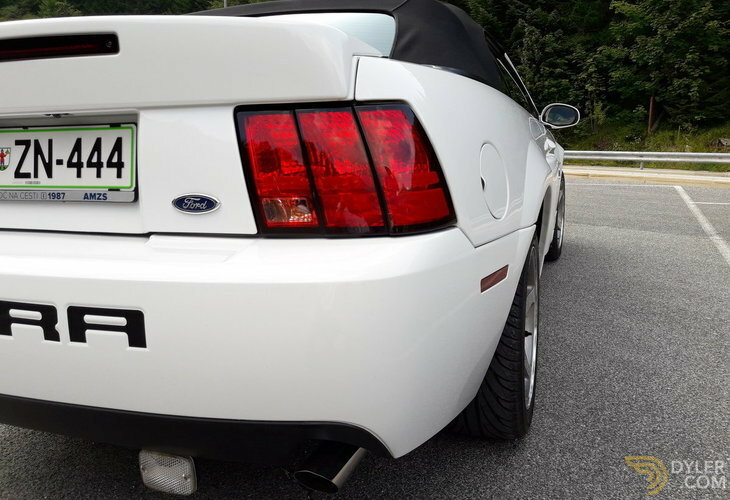 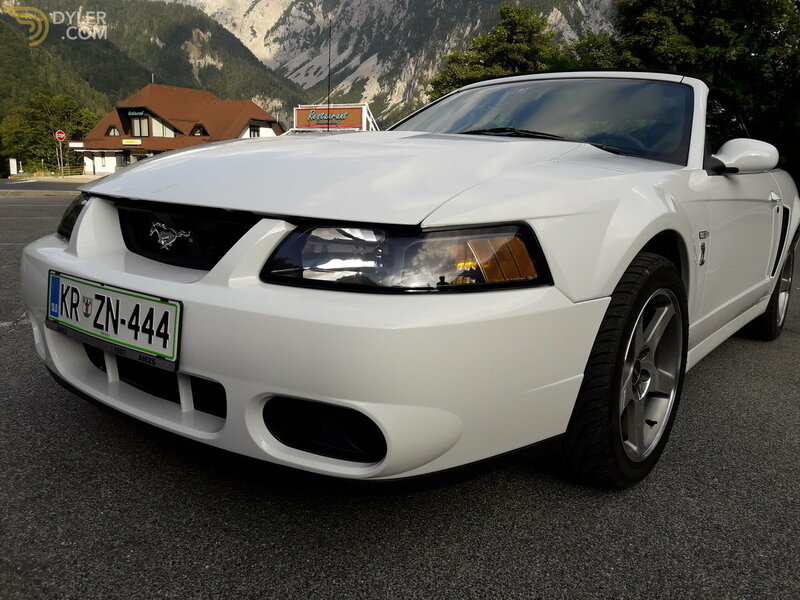 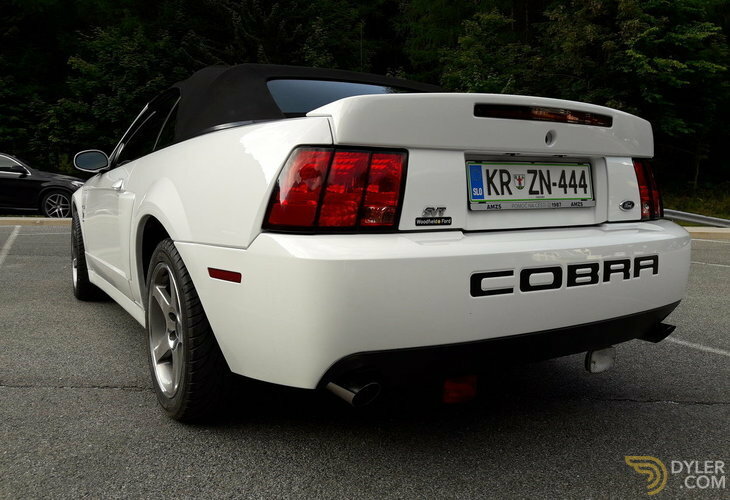 2003 was the first year for newly designed Mustang Cobra, which came with factory installed Eaton supercharger. 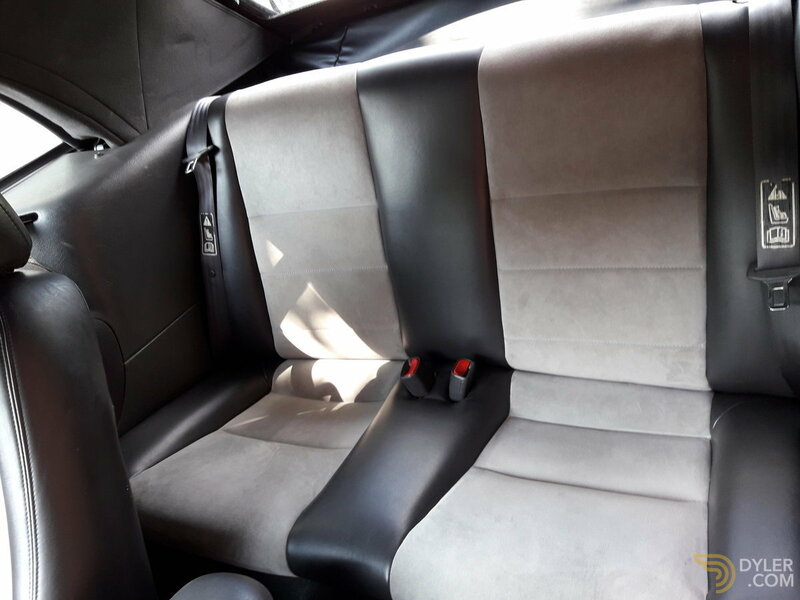 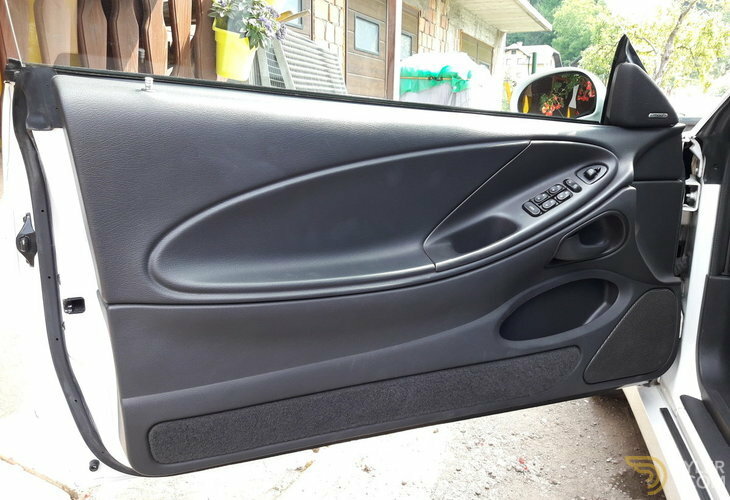 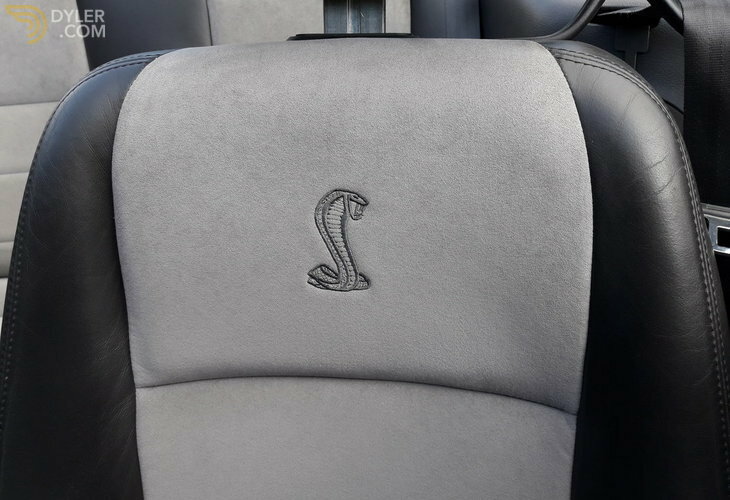 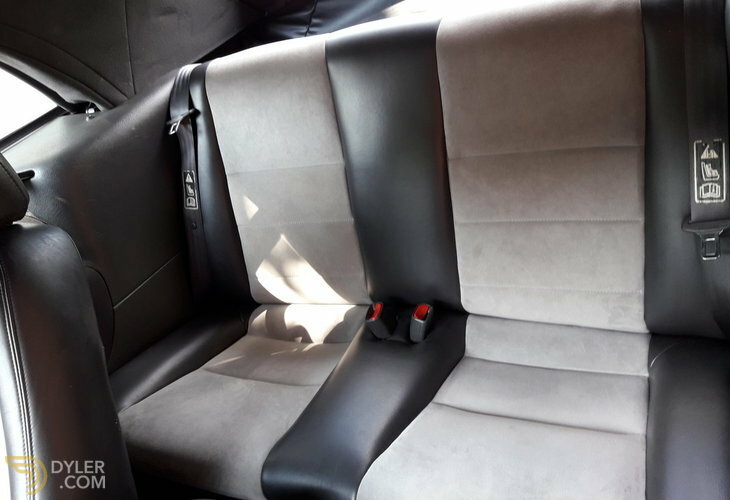 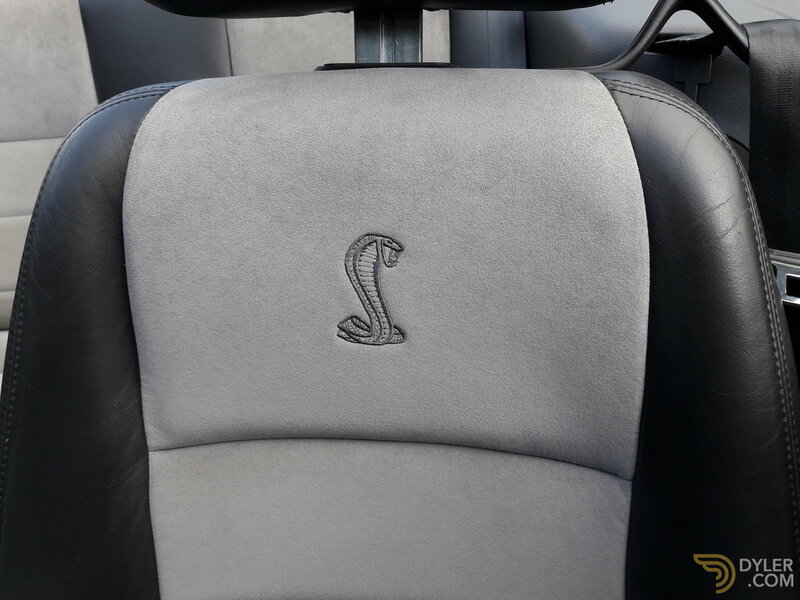 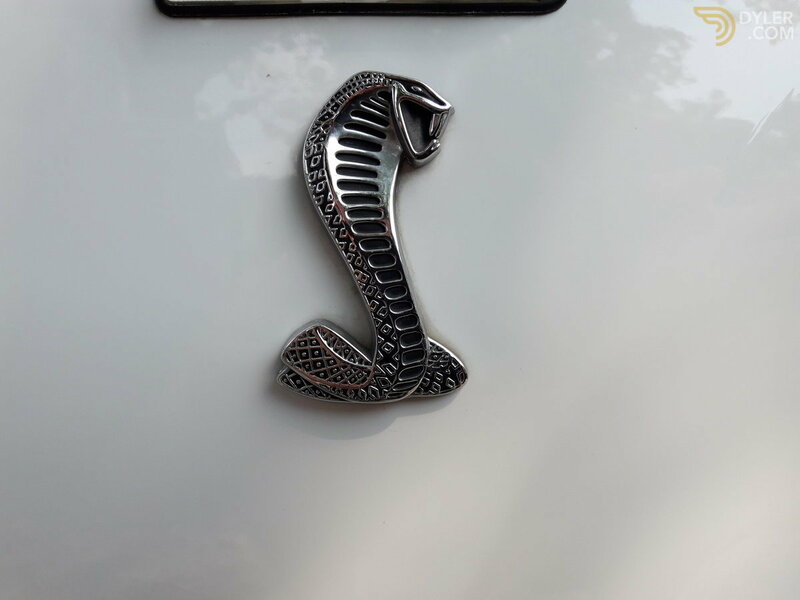 This Cobra has only 27500 original miles on the odometer and it is all original car in mint condition - first colour, never damaged, always parked in garage. 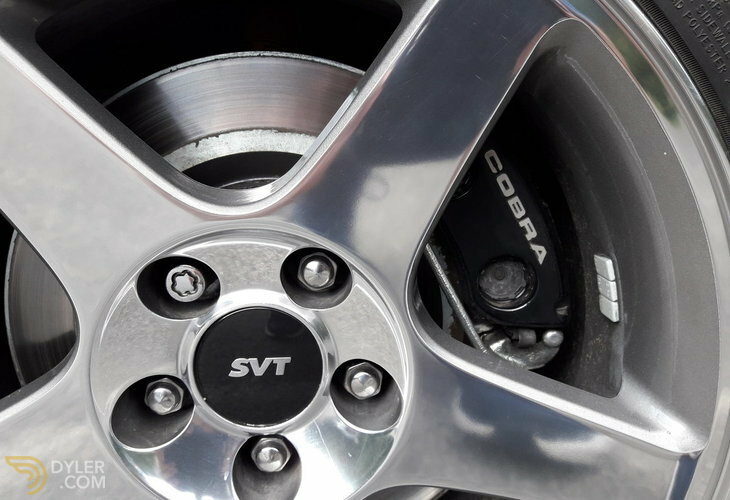 We did oil service recently, installed new brake pads and new tyres. 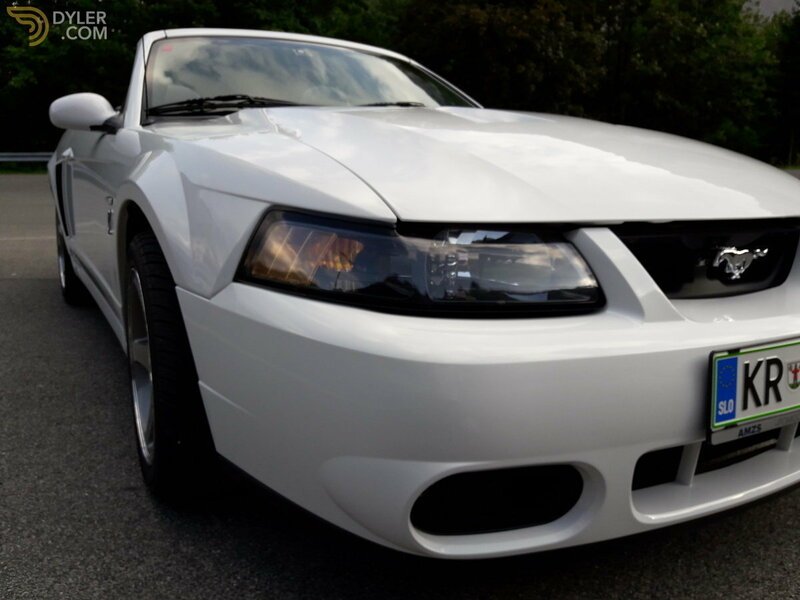 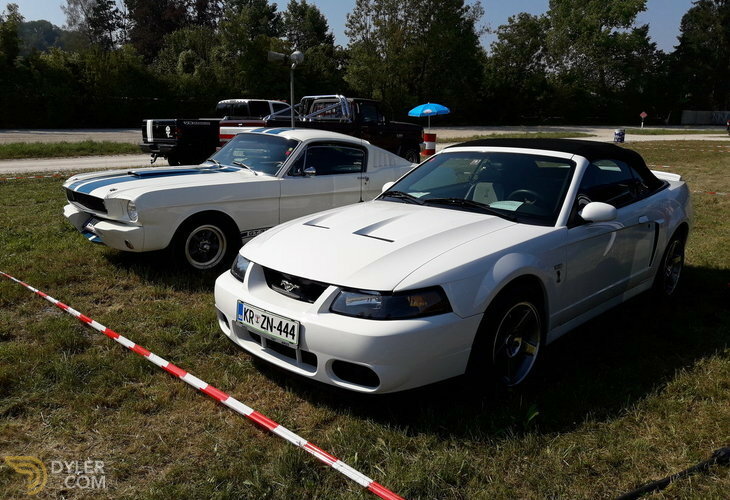 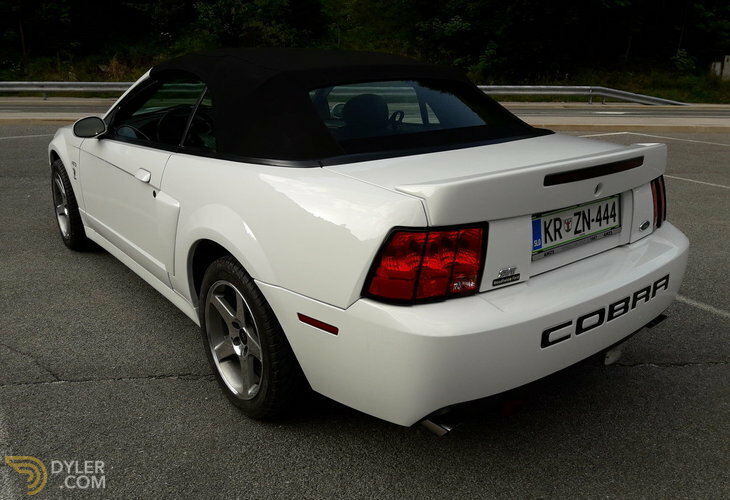 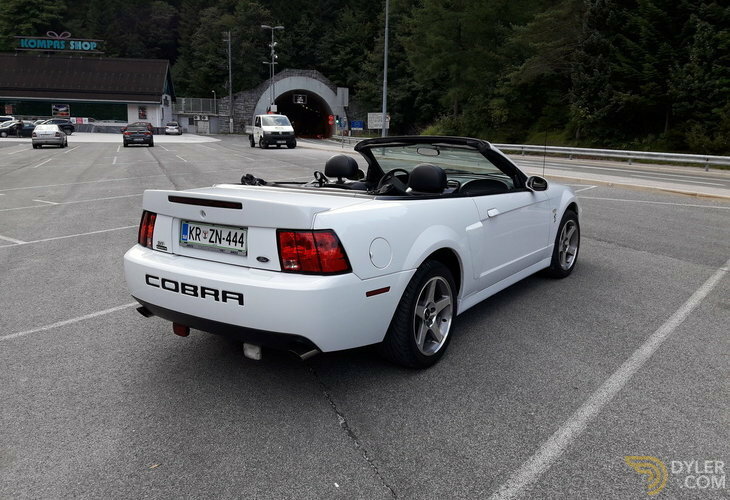 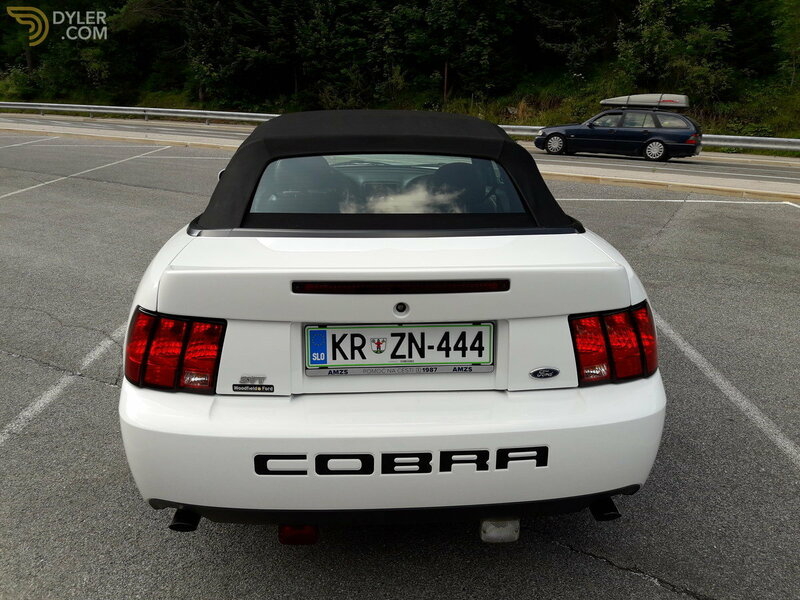 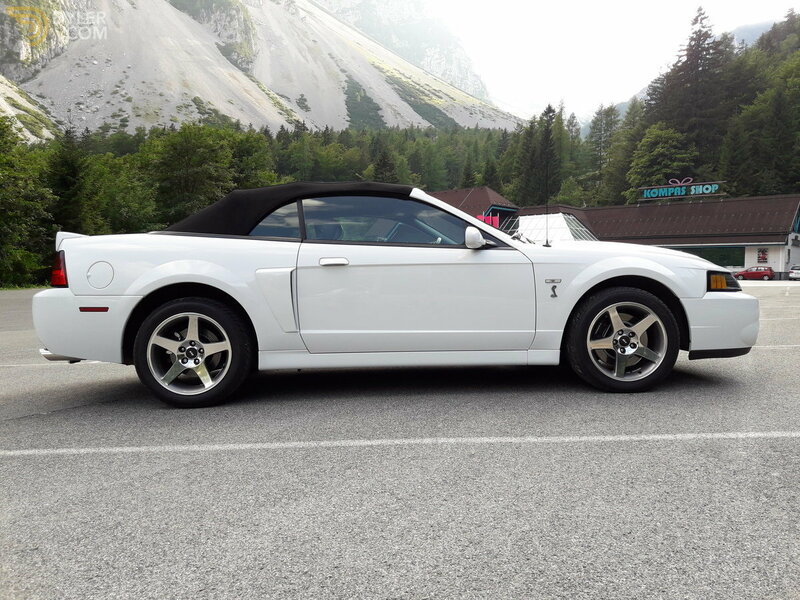 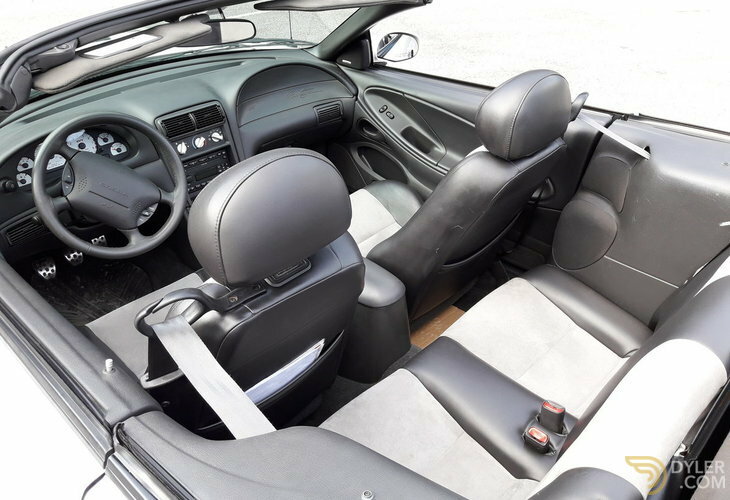 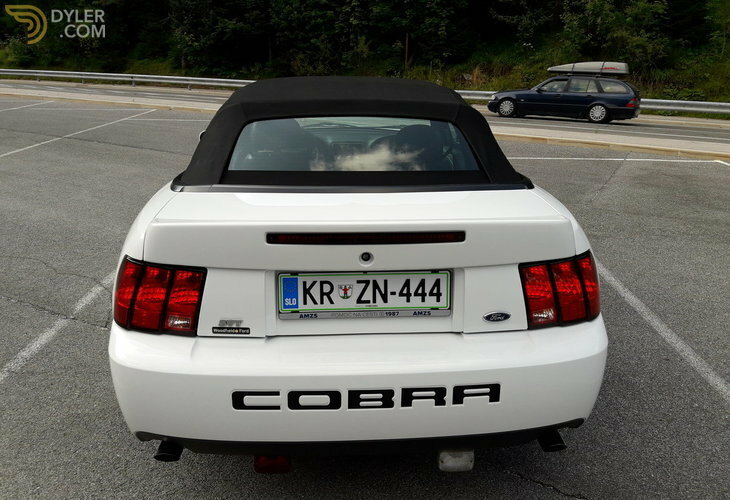 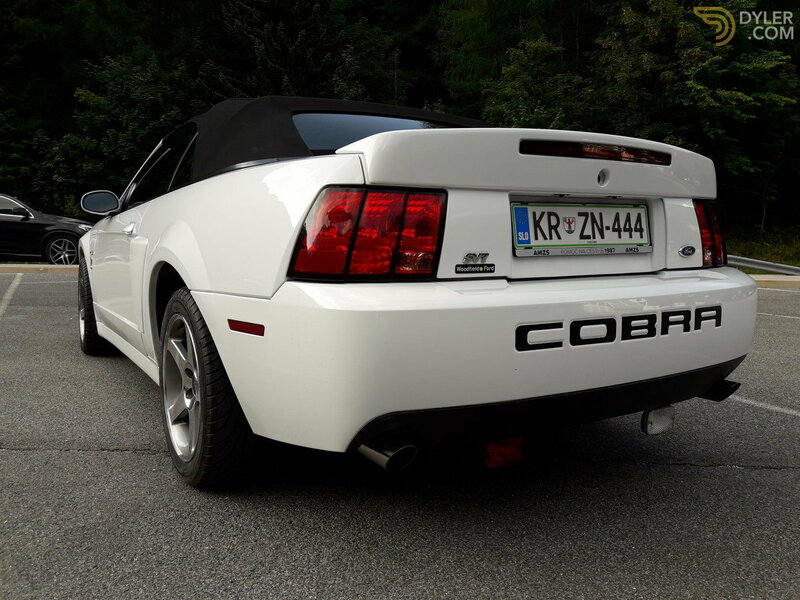 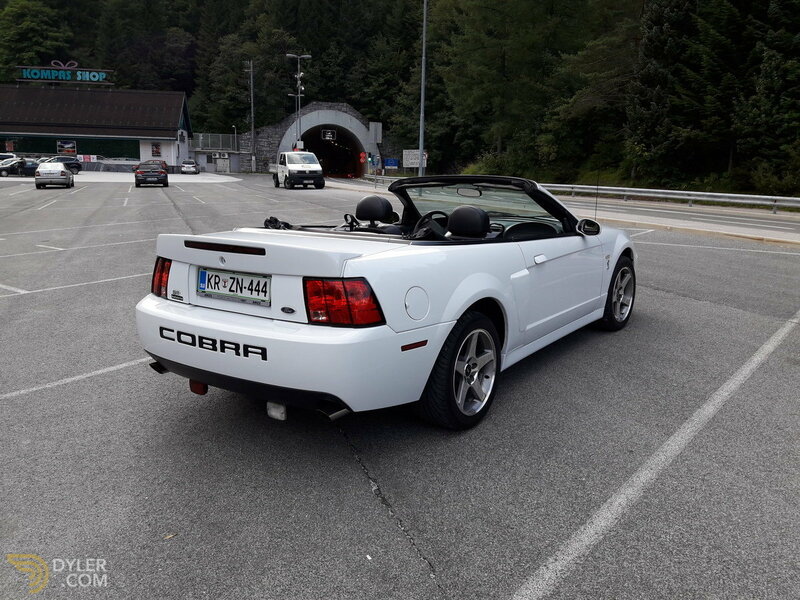 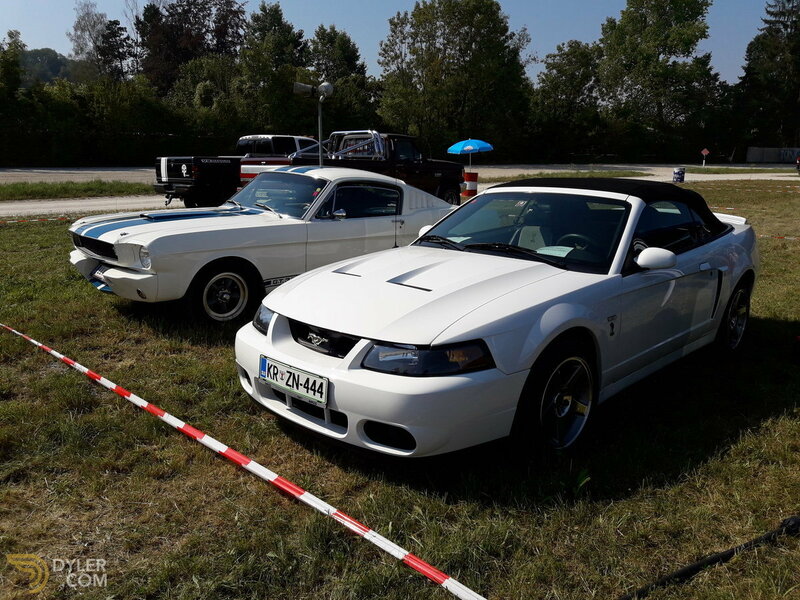 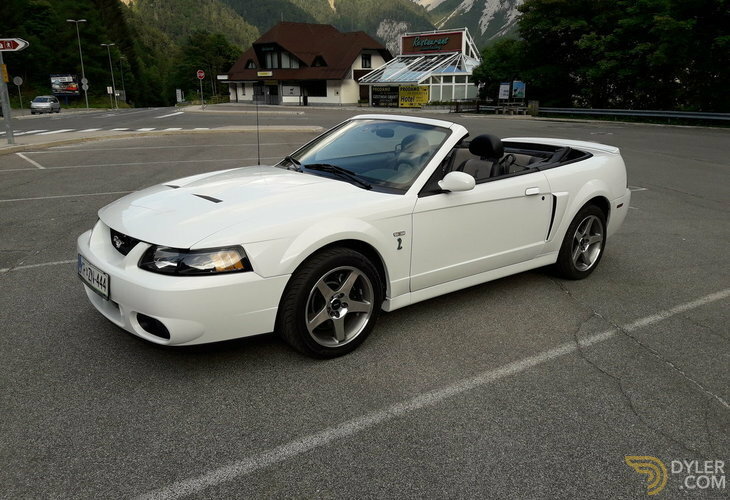 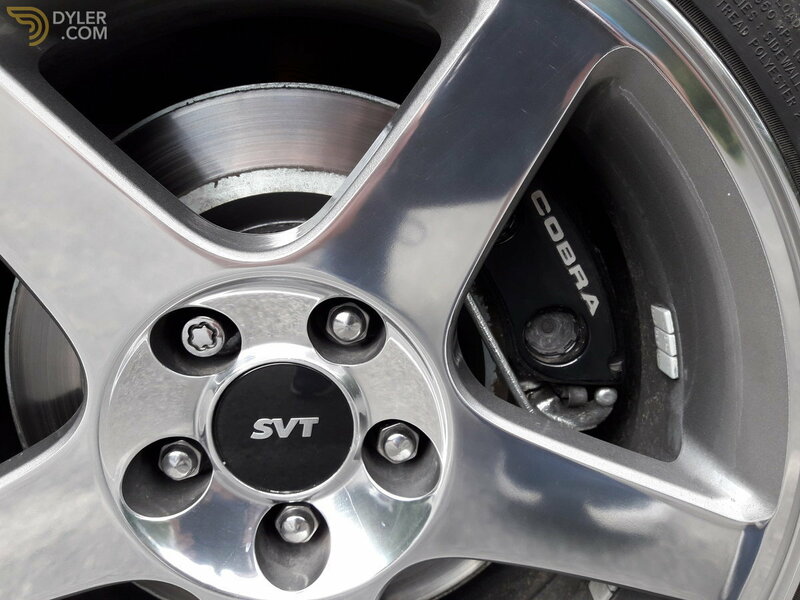 This Cobra is 1 of just 171 white convertibles produced in 2003. 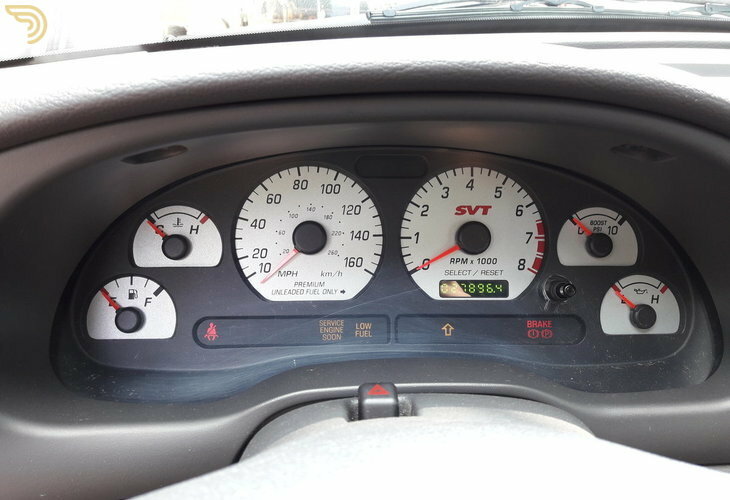 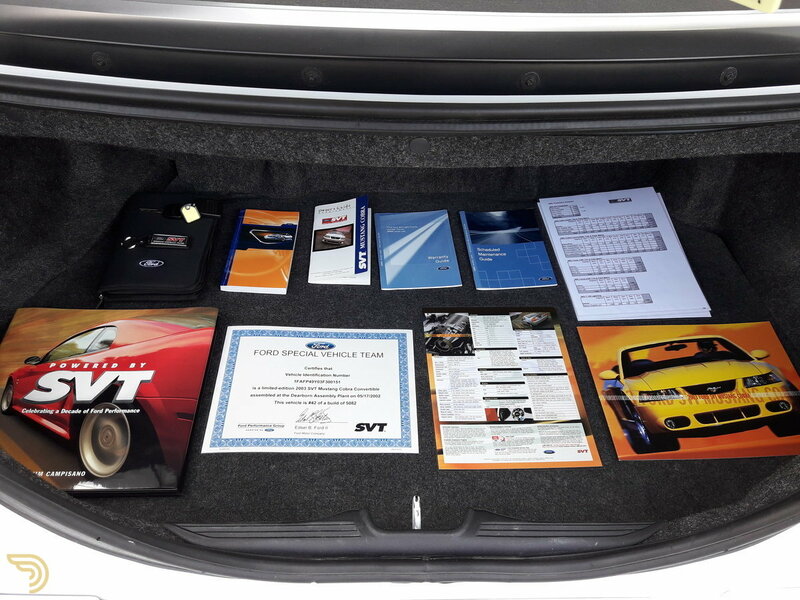 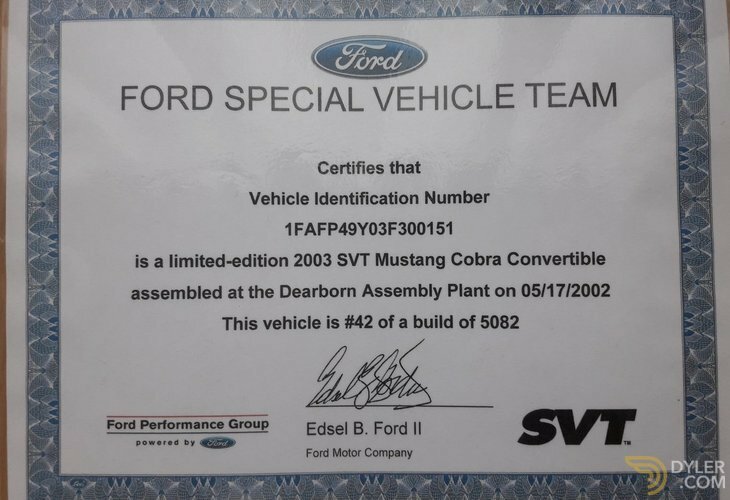 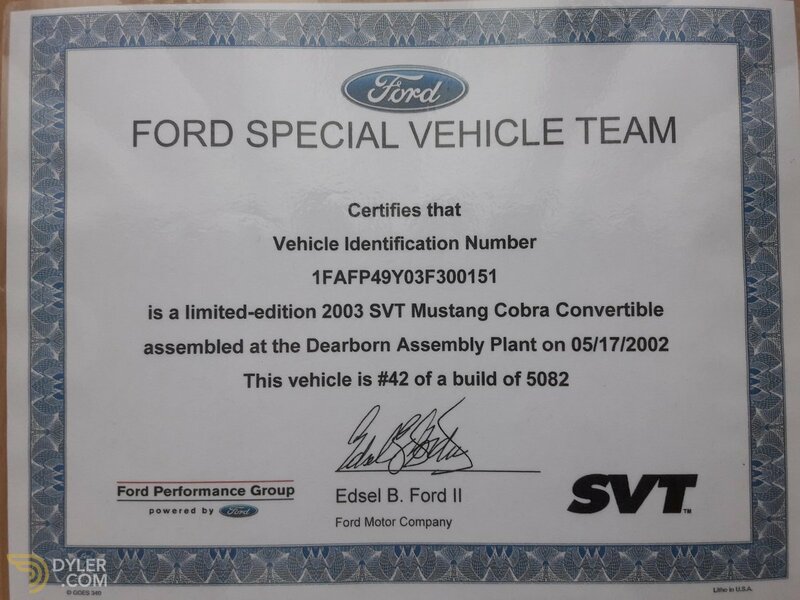 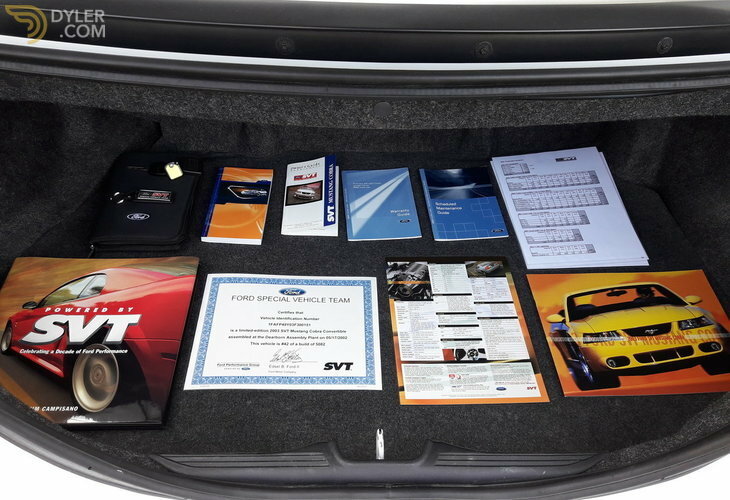 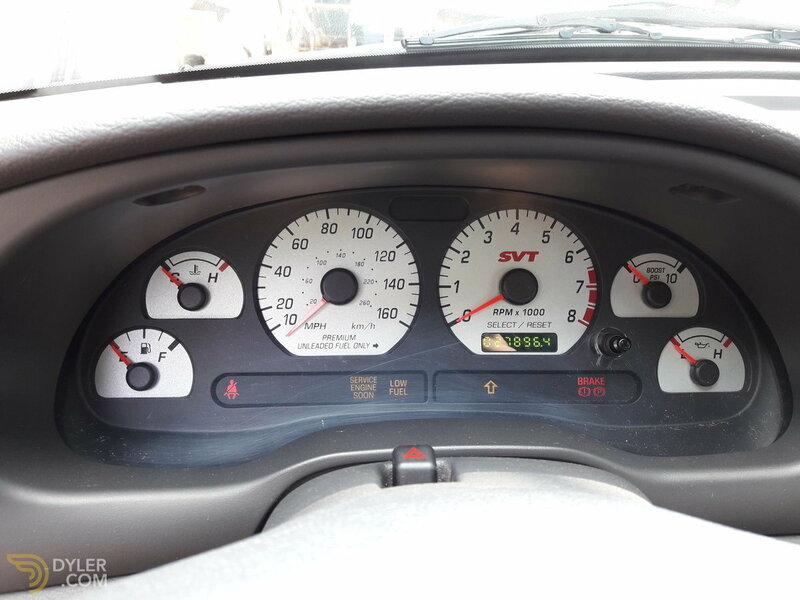 I also have an SVT certificate of authenticity that shows the originality of this car. 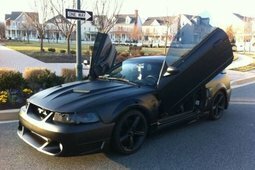 Please contact me via phone or email.